Keep this book, and you’ll be ready to write anything. How to Write Anything is designed to work for you throughout your time in college—and beyond. Inside, you’ll find everything you need to write clearly and with confidence. Purchase the book’s LaunchPad to get the most out of your book—and the best value. PROPOSAL FOR CHANGE: Michael Todd, Is That Plastic in Your Trash a Hazard? 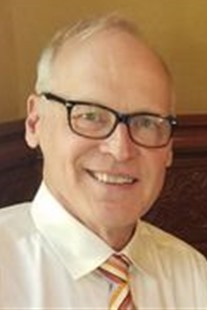 John J. Ruszkiewicz is a professor emeritus at the University of Texas at Austin where he taught literature, rhetoric, and writing for forty years. A winner of the President’s Associates Teaching Excellence Award, he was instrumental in creating the Department of Rhetoric and Writing in 1993 and directed the unit from 2001-05. He has also served as president of the Conference of College Teachers of English (CCTE) of Texas, which gave him its Frances Hernández Teacher—Scholar Award in 2012. For Bedford/St. Martin's, he is coauthor, with Andrea Lunsford, of Everything’s An Argument and the author of How To Write Anything and A Reader's Guide to College Writing. In retirement, he writes mystery novels under the pen name J.J. Rusz, his first The Window Trail, published in July on Amazon. 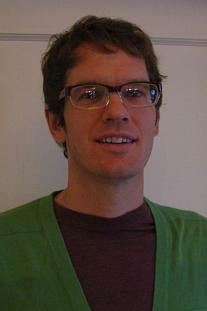 Jay Dolmage is an assistant professor of English at the University of Waterloo. 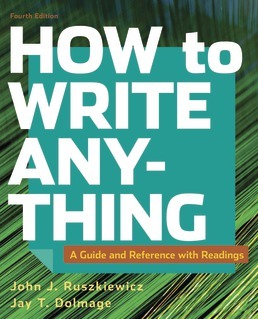 He is the author of Instructor's Manual for How to Write Anything and the coauthor of How to Write Anything: A Guide and Reference with Readings (with John J. Ruszkiewicz) and Disability and the Teaching of Writing (with Cynthia Lewiecki-Wilson and Brenda Jo Brueggemann). He is the coeditor, with Nedra Reynolds, of the new Bedford Bibliography for Teachers of Writing. He teaches graduate classes in rhetoric and composition pedagogy and has published widely on rhetorical theory and accessible teaching. To hear Jay talk about the readings in How to Write Anything, watch the Bedford/St. Martin’s “Author Talk” video.